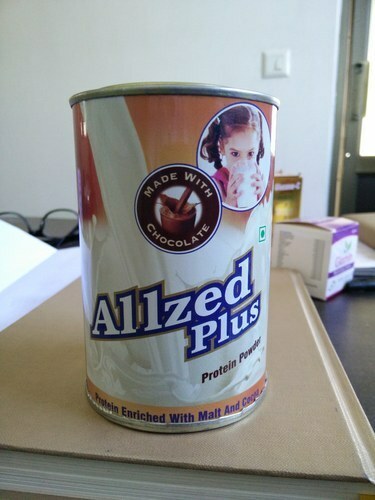 Allzed plus protein Powder is made for protein supplement for all age of people. we are mainly recommended this powder for pregnent women for healthiness. This powder is rich of soya powder and skimmed milk powder and added other important vitamins like B1, B2, B6, folic acid , manganese etc. we are also focused on taste of this powder. So cocoa is added for adding more flavour in this Allzed-plus protein powder.